Feature: - 16.5" long. 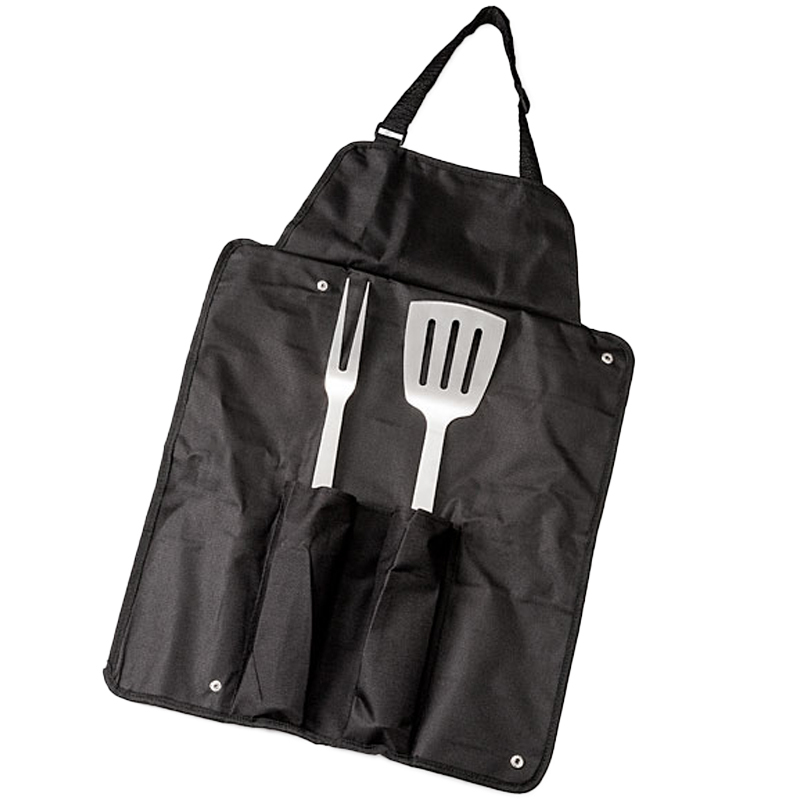 Black carrying case turns into a heavy-duty pocketed apron. 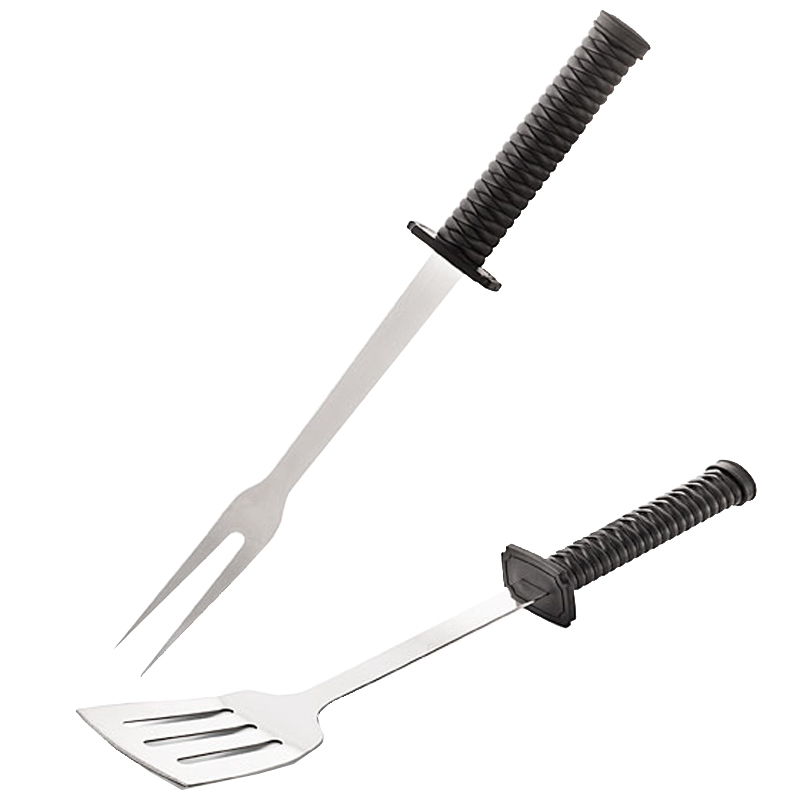 Stainless steel and molded plastic handles. Dishwasher safe.